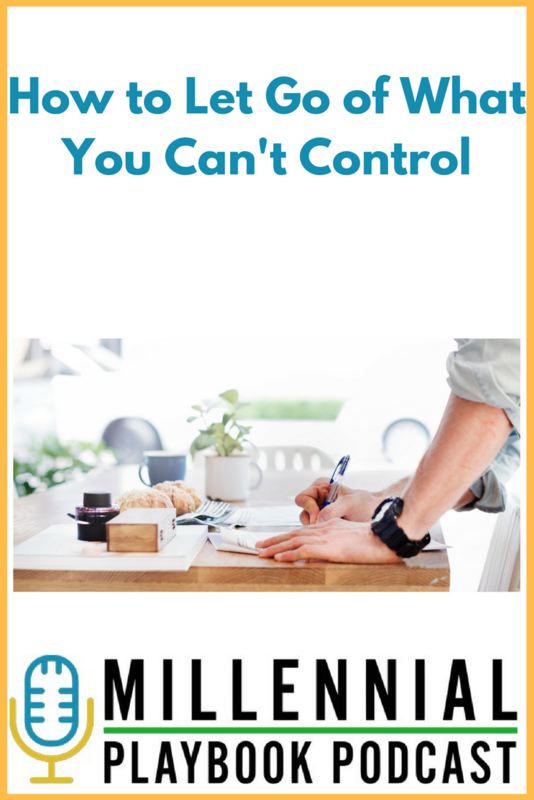 On this episode of Millennial Playbook Podcast, we are joined by Kayvon Asemani. Kayvon is a millennial entrepreneur, musician, and current student at the University of Pennsylvania. He gives us his secrets as to why it’s important to learn how to apply different tools and experiences across all aspects of your work. He also translates the lessons he learns in business school into practical applications for his musical pursuits. His biggest piece of advice is to stay focused on the outcomes you can control, and not get distracted by the things you can’t control. You can download this episode from Stitcher or iTunes or listen below to hear all of Kayvon’s advice.